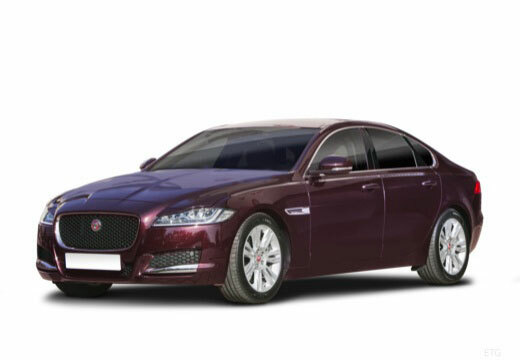 The Jaguar XF was first produced in 2007 by British manufacturer Jaguar Land Rover. The tyres are more comfortable for usual driving. Their softer side walls helps, the draw back is they are not quite as good for sporty handling, which doesn't bother me. I get round corners as quick as I need to. They are quieter than the previous tyres, however, old tyres with worn tread does increase the road noise. After initial bedding in,performed very well on a particularly wet drive up north to Yorkshire. Gave confidence on minor roads through the undulating countryside. Tyres were initially inflated to 38/39 psi (recommended 31 psi) gave a hard ride; better when adjusted. Steering wheel shake at M'way speed, wheels not balanced correctly. Could not recommend Tyre Force. They’re performing very well. I’m very happy with them.